Today marks the start of a brand new year, the year 2015!! A New Hope, A New Start, A New Journey, A New Adventure … What does the Year 2015 holds for me in my field of photography and travel? What does the Year 2015 holds for you in your photography adventures? First and foremost, let me reflect back on my photography adventures in the Year 2014. Through my 500px portfolio and Flickr photographs collections, I took a lot more photographs than my previous year, embarked on personal photography projects, camera reviews, travels and participated in (probably my biggest) photography and travel portfolio – Hokkaido Photographers Invitation Program. Overall, the Year 2014 was a very eventful and fulfilling year for my photography journeys. What are my plans, goals and objectives for my photography in the Year 2015? On this first day of the Year 2015, I haven’t take personal and quiet time off to plan. Hopefully, I can take the time to plan and share with you my supporters and followers on my photography journey plans for the Year 2015. I would like to take this time to say a Big Thank You to my family, relatives, close friends, supporters and followers for your continuous and heartwarming support for my photography journeys, adventures, stories and sharing! 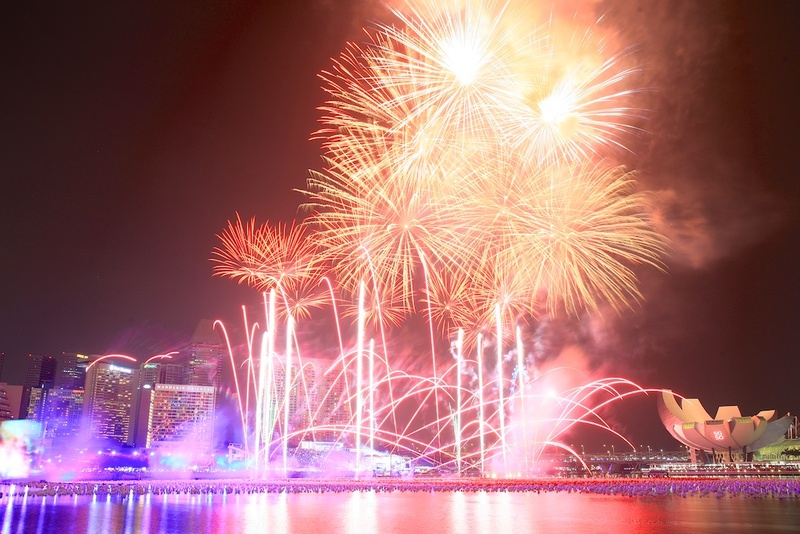 I wish you all the best for the Year 2015 and may the Year 2015 be like the bright and colourful fireworks from the New Year Eve 2015 Countdown Fireworks held at the Marina Bay in Singapore!